The outer signs of beauty – your skin, hair and nails – are more than just superficial measures of beauty. They are direct reflections of your overall health. These outer tissues are created by the inner physiological processes involved in digestion, metabolism and proper tissue development. Outer beauty depends more on the strength of your digestion and metabolism, the quality of your diet, and the purity of your blood, than on external cleansers and conditioners you may apply. The SEO Power of this post. Select “Yes” to enable the AIL in this post. * Potential problems: The greatest beauty challenge for vata skin is its predisposition to symptoms of early aging. Your skin may tend to develop wrinkles earlier than most due to its tendency to dryness and thinness. If your digestion is not in balance, your skin can begin to look dull and grayish, even in your 20’s and 30’s. 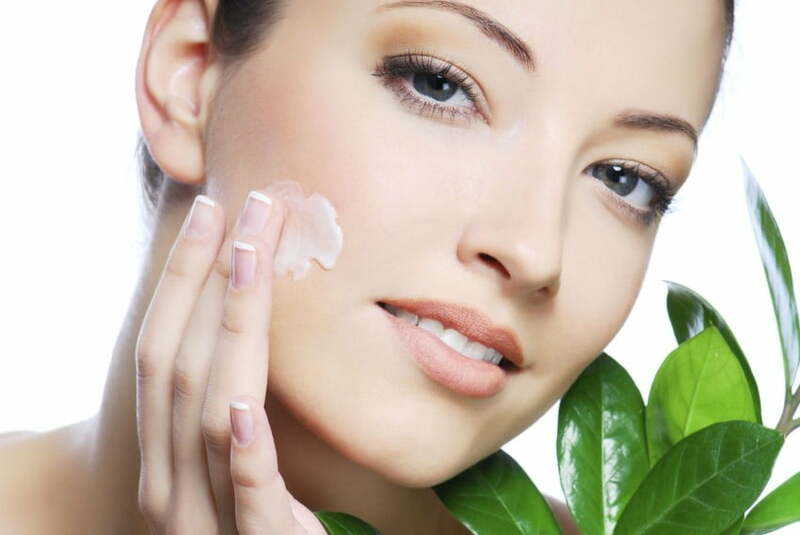 In addition, your skin may have a tendency for disorders such as dry eczema and skin fungus. Mental stress, such as worry, fear and lack of sleep, has a powerful debilitating effect on vata skin leaving it looking tired and lifeless.